Government late on Friday finally provided the first insight into why cabinet torpedoed a proposal by Telkom to sell 20% of its equity to Korea’s KT Corp. The decision, taken on Wednesday and announced by Telkom on Friday morning, sent the telecommunications operator’s share price plummeting lower. Now, in a statement issued by the department of communications, government explains that selling the stake — which would have diluted other shareholders’ equity in the company — would run counter to its plans to improve access to information and communications technology services. 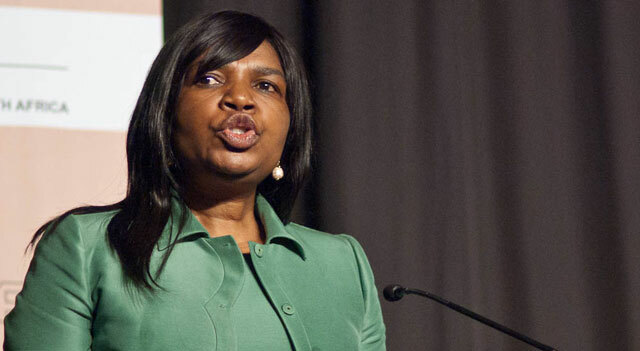 Cabinet has asked communications minister Dina Pule to report back to it about all the options that are available for Telkom in three months’ time, the statement says.